Then & Now Has Received Lots of Love to date. The Second Printing is now in Shops! 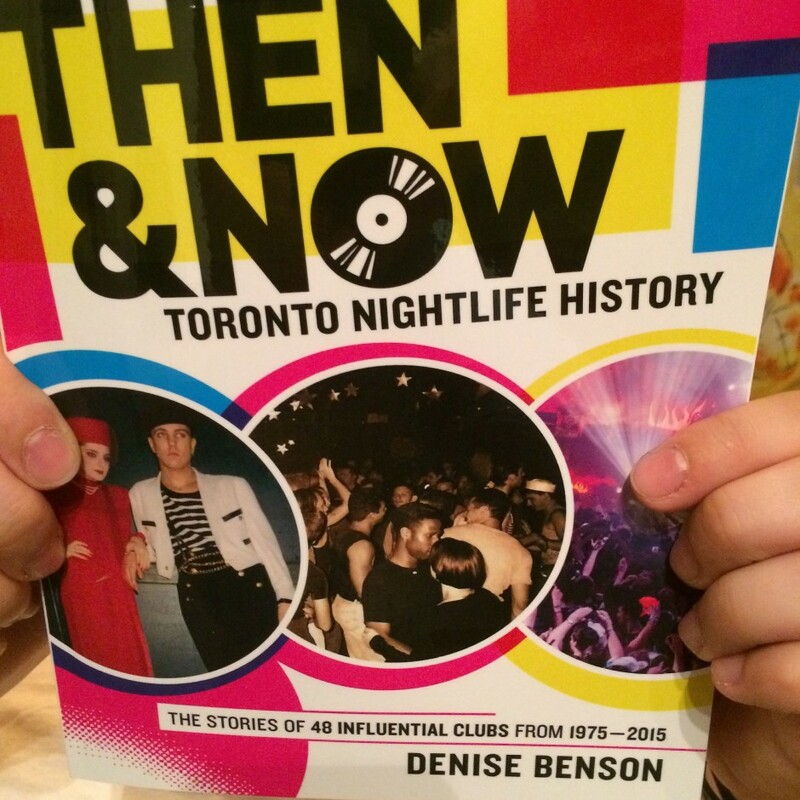 Thanks so much to everyone who supported, purchased, and spread the word about Then & Now: Toronto Nightlife History in any way! Thanks to all of you, the first printing of the book sold out quickly! A second printing is now hot off the press and in shops. Visit the NEWS page for info on where to purchase the book, and other updates. I’d also love to share some of the Then & Now book reviews, interviews, and radio & video discussions that made their way onto the web. Check the links if you’re interested in how the book came to be, standout moments, frequently asked questions and all that jazz! Trying to locate DJ John Weber from David’s and Club Manatee late 70′s early 80″s! If you know him, please give him my email address and ask him to contact me in Winnipeg. ( we flew him in to play a giant social at a club in the 80″s!) mrpaulesveinson@hotmail.com. Thanks!